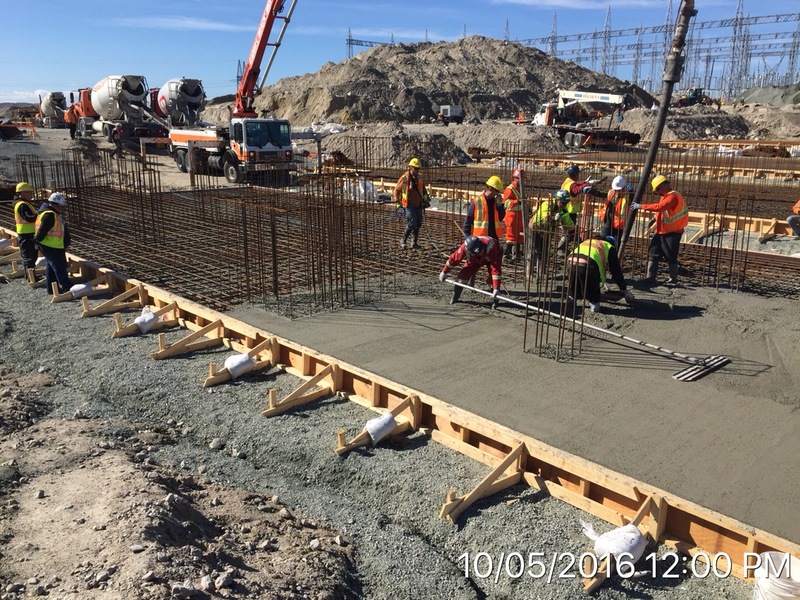 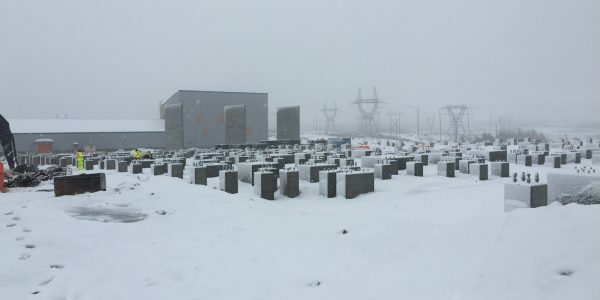 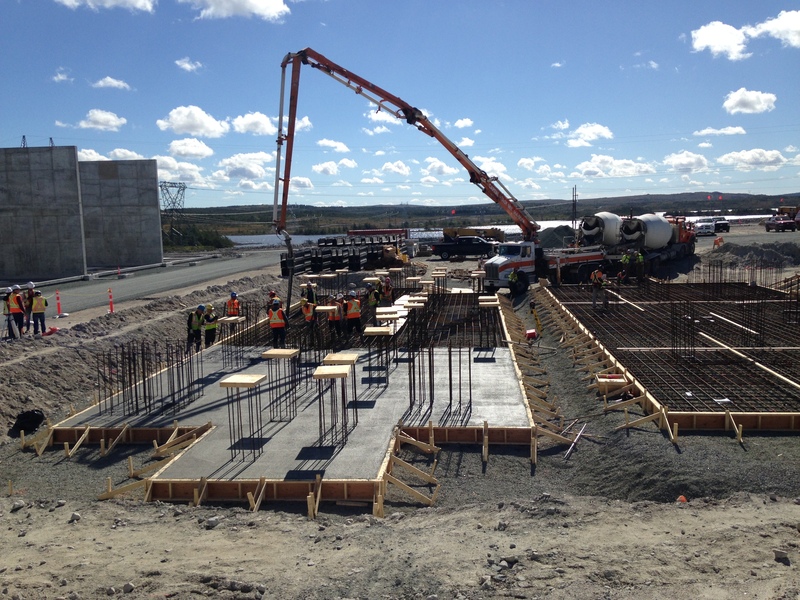 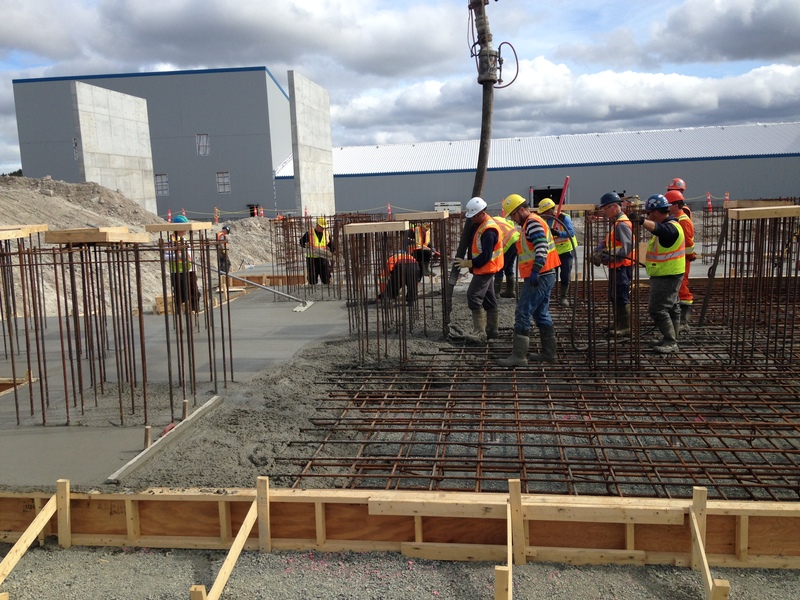 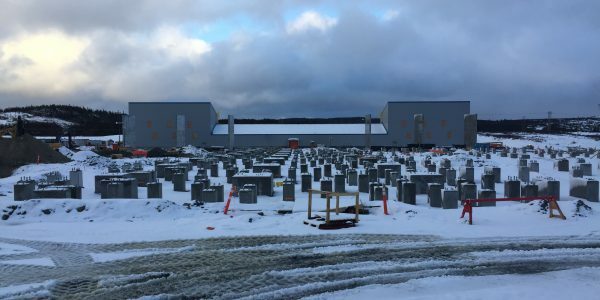 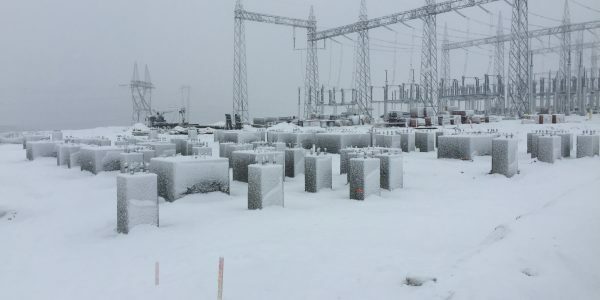 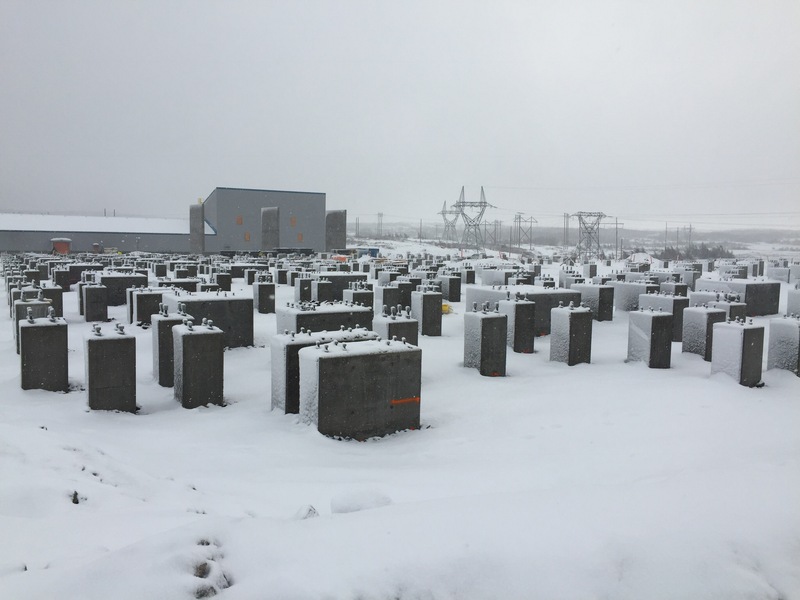 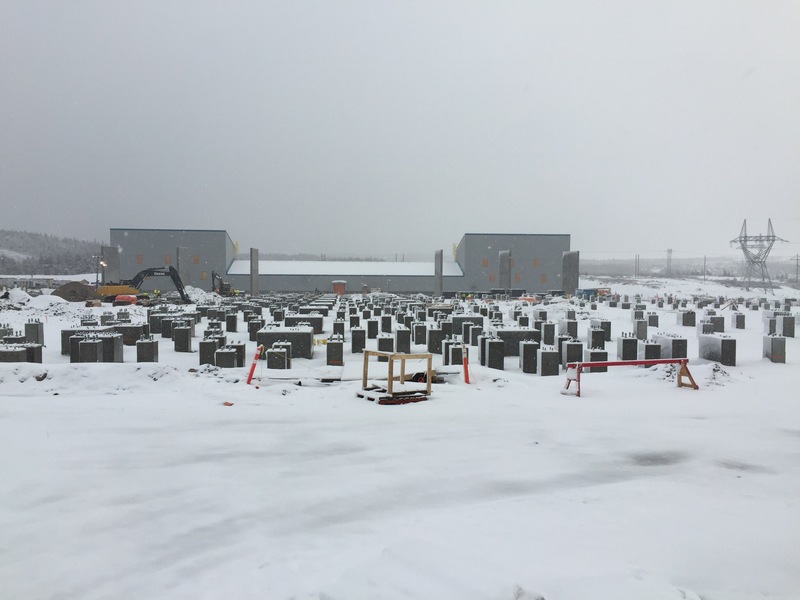 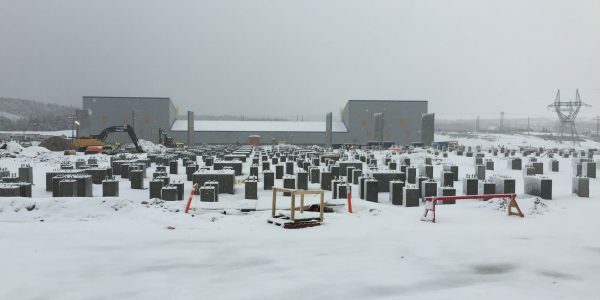 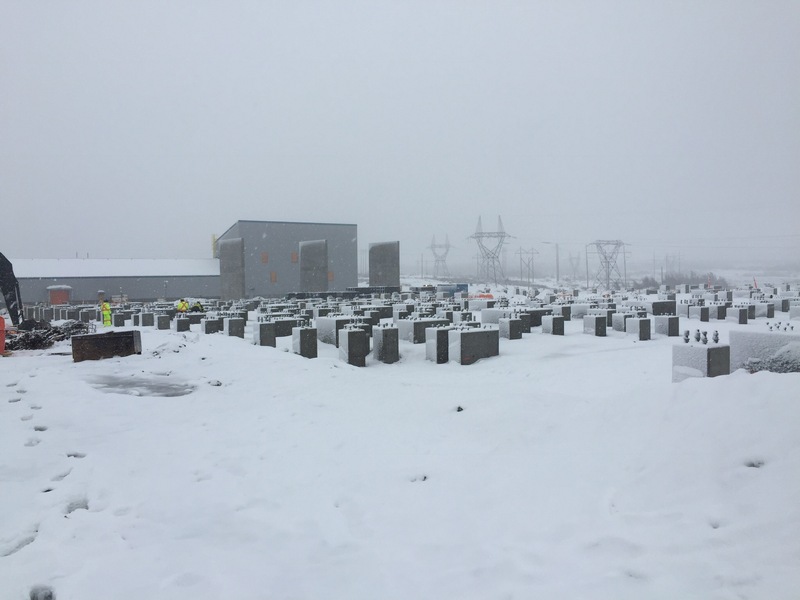 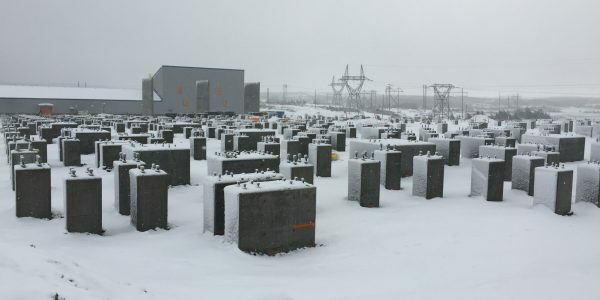 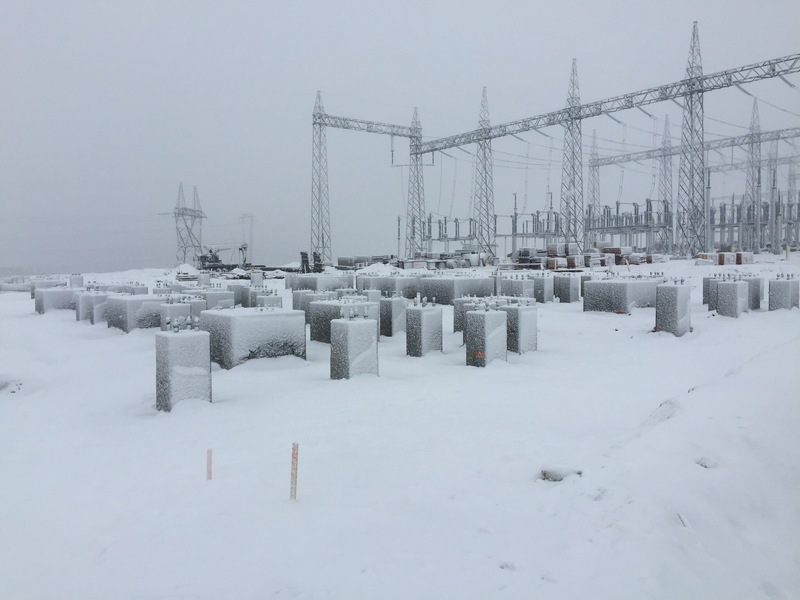 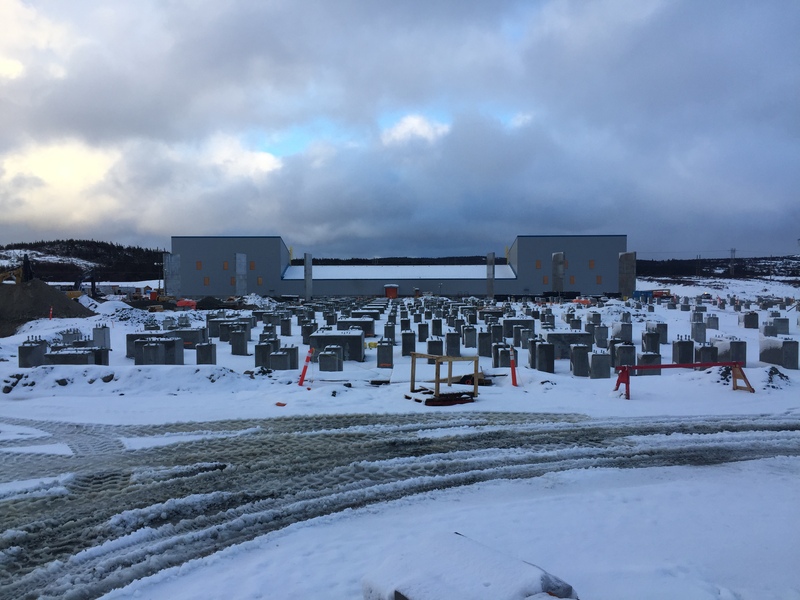 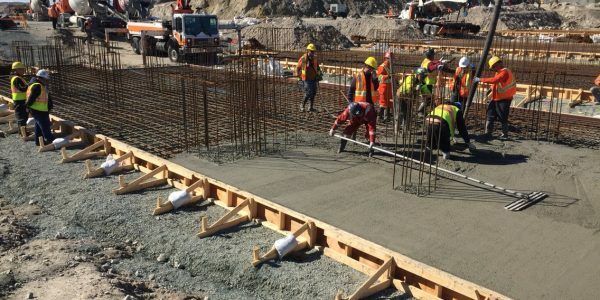 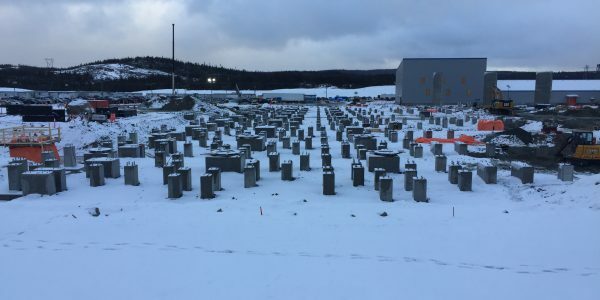 Olympic Construction was contracted by Pennecon Heavy Civil Limited to complete foundations for the AC/DC yard in Soldier’s Pond, NL, that will support the towers transmitting electricity from Nalcor’s Lower Churchill/Muskrat Falls hydroelectric generating stations. 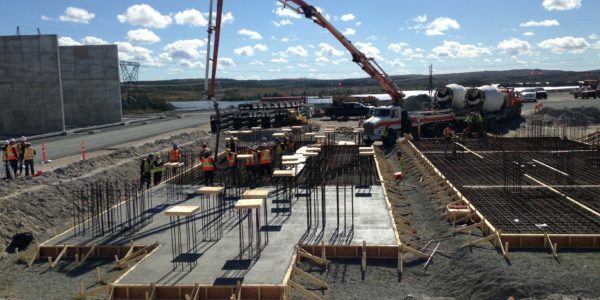 Olympic Construction Limited is one of the oldest and most trusted general contracting firms operating in Atlantic Canada today. 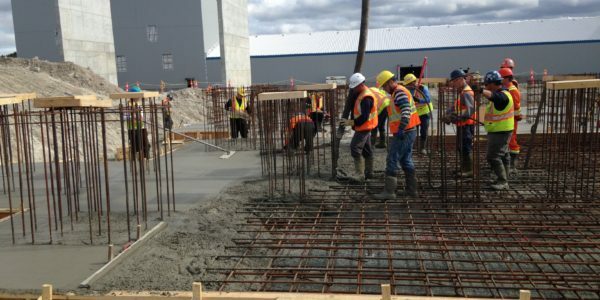 For over 40 years, we have been providing the highest level of service to clients across a multitude of sectors. 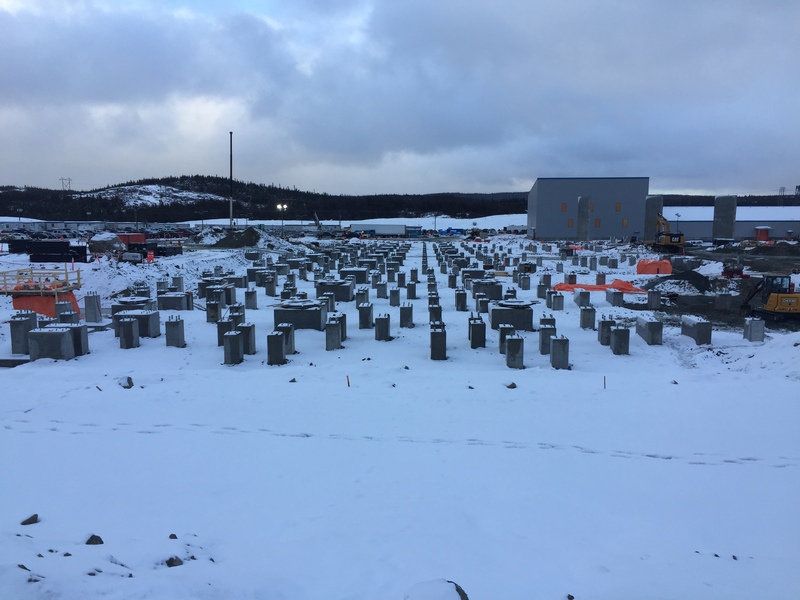 Copyright © 2017 Olympic Construction Ltd.